HANOI, -- AgustaWestland's Asia-Pacific head has revealed that the company is in preliminary discussions with the Vietnamese Navy over its helicopter requirements. 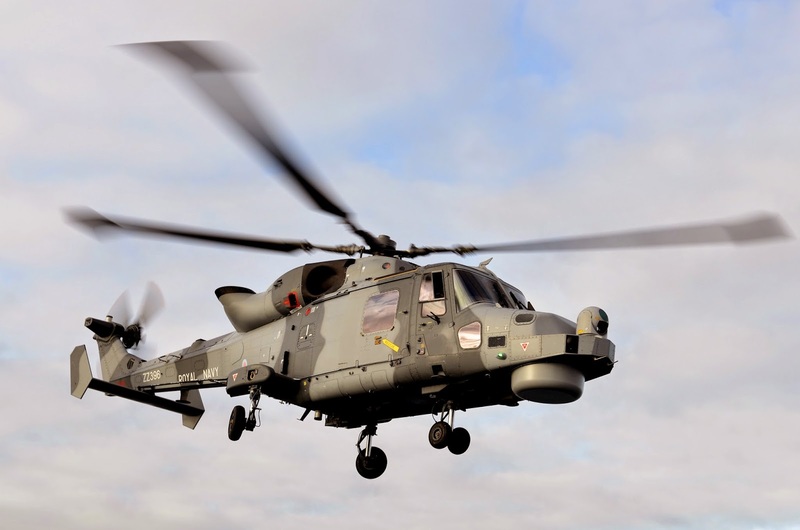 Andrew Symonds, vice-president of Asia Pacific at AgustaWestland, told Reporters at IMDEX 2015 that the company was in talks with Vietnam over the which helicopters would best meet the Vietnamese Navy's needs. "We're offering them a variety of aircraft platforms to see the which meet Reviews their requirements, so we talking to them about the AW109, AW139, and we're talking to them about the AW159 for anti-submarine warfare requirements, "he said. He added that a Vietnamese naval delegation is expected to visit the United Kingdom later this year to continue the dialogue on its requirements. The Royal Navy AW-159 Wildcat Utility, SAR and ASuW helicopter. The UK has ordered 34 Wildcats for the British Army and 28 for the Royal Navy. On 15 January 2013, the Republic of Korea Navy ordered eight aircraft to be delivered in 2015–16. In 2014, the AW159 was being considered by the Philippine Navy and it has allocated P5.4 billion to fund the acquisition of two brand-new anti-submarine warfare (ASW) helicopters.